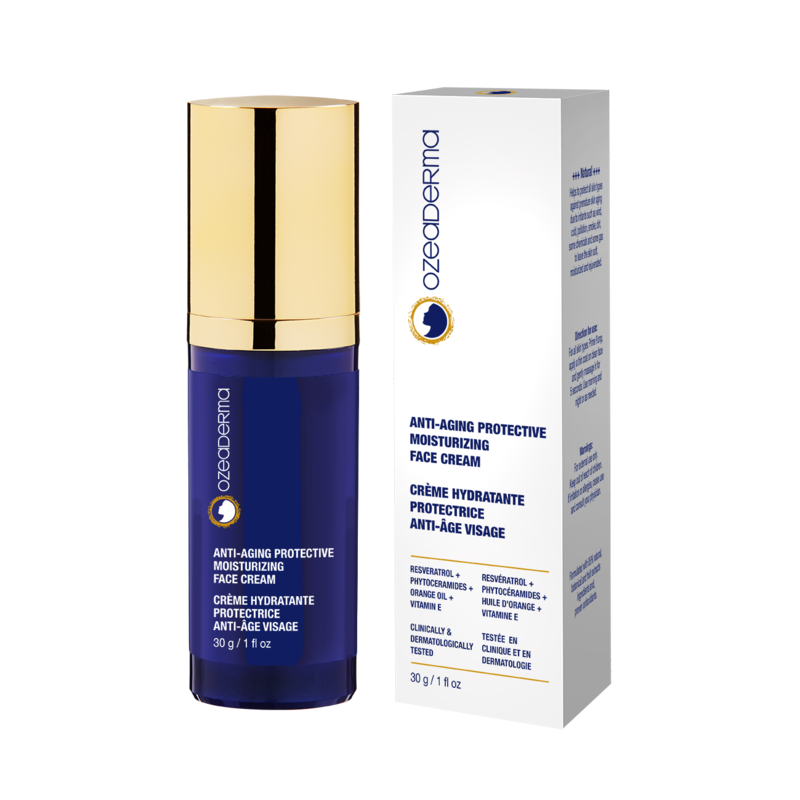 This moisturizing cream rejuvenates the appearance of your skin by replenishing your skin’s moisture barrier and firming your skin while helping to prevent damage from wind, heat and irritants including dust, dirt and pollutants. Use daily for best results. Resveratrol, Olive fruit oil, Vanilla fruit extract, Glycerin (vegetable based), Orange peel oil, Phyto-ceramides, Aloe Vera leaf extract, other ingredients: Aqua, Dicaprytyl carbonate, Glyceryl stearate, PEG 100 stearate, Tricontanyl PVP, Myristyl myristate, Perfluoropolymethylisopropylether, Cetyl alcohol, Glycerin, Mango Seed Butter, Shea Butter, Orange Peel Oil, Lactic Acid, Sodium dehydroacetate, Tocopheryl acetate (Vitamin E), Xanthan gum, Castor (Ricinus communis) seed oil, Sodium gluconate, Hexaminide diisethionate. Apply generously and massage into skin. Use as needed. For external use only.